Thank you for joining us at Summer Camp IPPS 2018. 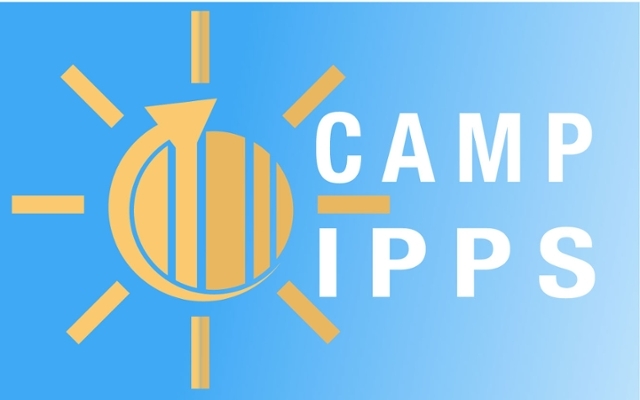 We hope to see you again at Camp IPPS 2020. Links to Course Slide Decks of the 2018 Training Sessions have been posted in the schedule below. Learn new tips & tricks to maximize your use of Marketplace! Connexxus is a buffet - come see what the options are! At-tent-ion: Amazon Business is Here!